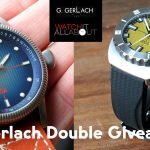 Exclusive: PerpetuaL Watch Regulator offer for WIAA readers only! Published by Joshua Clare-Flagg on 18 Jan, 2019. 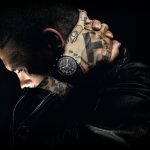 If you’ve not heard of PerpetuaL Watches, then stop right now and check them out. 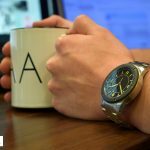 I was one of the first reviewers to share them, and they genuinely offer some of the best value for money watches available. The R-01 Regulator sold out a couple of years ago, and as you can see from my review, it was a stunning watch for the price tag. 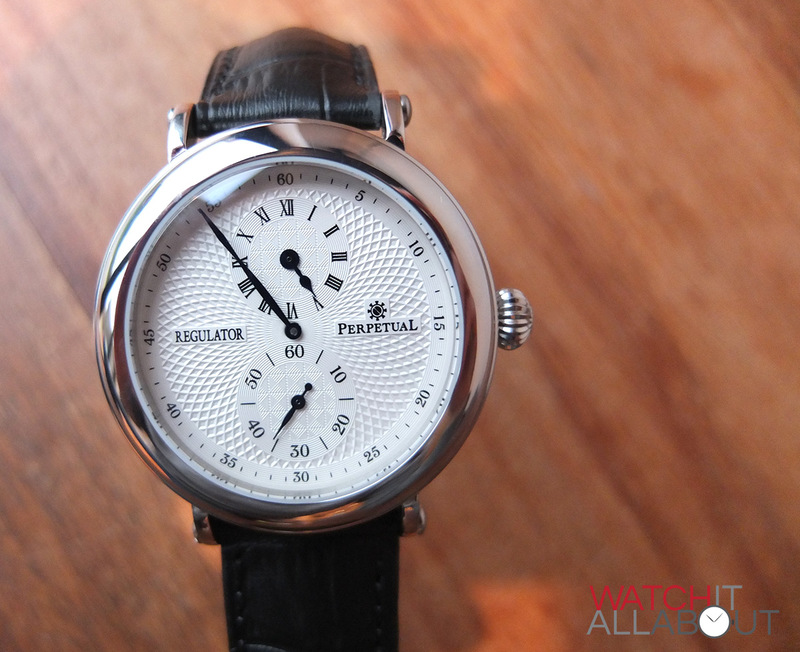 I’m pleased to announce that PerpetuaL have exclusively offered the readers of Watch It All About a limited run of R-01 and R-02 regulator watches! And on top of that, they are offered at 10% off, making them $180 instead of the RRP of $200. 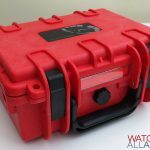 All you need to do is go to the Order Page and submit an enquiry – stating explicitly that you have been referred from Watch It All About and you are interested in the special limited run of Regulators. There’s a limited amount (about a dozen or so), so if you’re interested, move fast! Please note, Alex from PerpetuaL has stated that the watches will take 6-8 weeks for delivery. Make sure you keep up to date on my site right here, as PerpetuaL have a couple of new models coming out in 2019 and I’m looking forward to getting my hands on them for review. 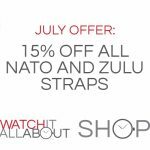 July Special Offer: 15% off NATO and Zulu straps! 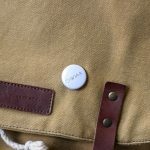 New WIAA straps and pin badges available! Thanks Josh, I’ve enquired as my friend has one and they are incredible for the money. Hoping I can get my hands on one. Thanks for the heads up Josh. Alex said he will send it out late February. I feel very fortunate to have scored one .keep up the good work. Brilliant, you’re very fortunate to have got one!